We become what we say. How do you grow your church in its health and mission? Sometimes our communities lack focus or vision. We lose sight of our ministry priorities, or our people don't have concrete reminders of why we do what we do. We need concise, memorable tools for cultivating culture, communicating ministry vision, and developing leaders. The language we use shapes our communities. Pastors J.R. Briggs and Bob Hyatt share seventy-five short and memorable mantras they use to cast vision, inspire ministry, and create a healthy church culture. These brief chapters provide a wealth of practical wisdom for leadership, discipleship, community, and witness, embodying best practices with vivid stories of on-the-ground ministry. These bite-sized ministry insights are ideal for church leaders to discuss with their teams and implement in their communities. They provide accessible handles for growing the health of your local church, for the sake of the kingdom. "This is the tapas bar of ministry leadership! Simple-but-not-simplistic mantras for servant leaders from house churches to megachurches. I've been in ministry for more than thirty-five years, and I found myself highlighting wildly in the manuscript." "J.R. and Bob force us to answer two crucial questions: what are we saying and how are we living? We hope that as Christians when those two questions are answered, a piece of the gospel is communicated." "Words paint pictures of reality. The pictures painted by the mantras in this book are beautiful, challenging, and holy. Bob and J.R. gift us with lived wisdom delicately packed into simple one-sentence visions of God's kingdom being born in and through God's people. 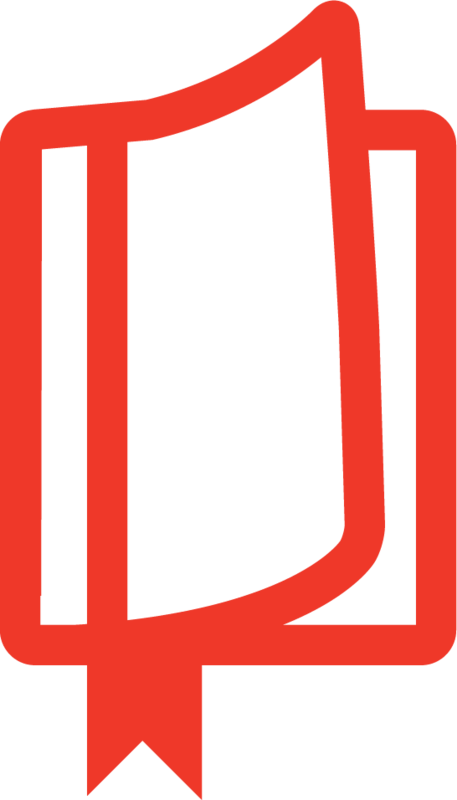 This book will provoke you to find fresh ways to capture and preserve a culture of life in your context." 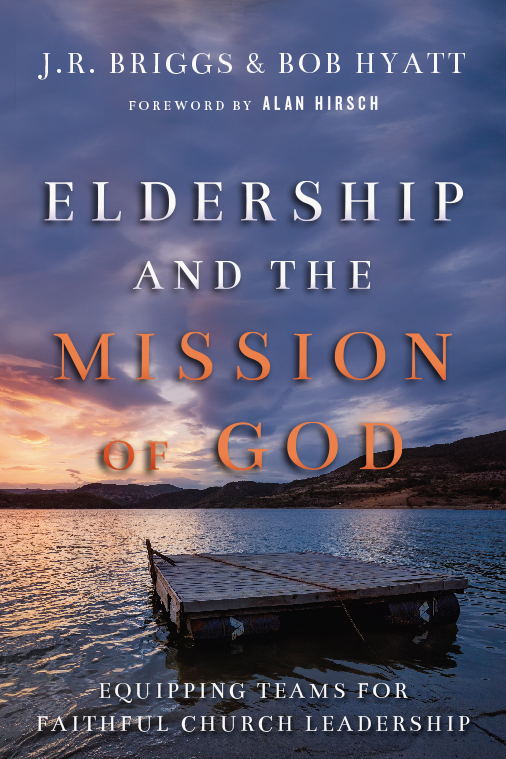 "There are countless books out there on the topic of vital ministry leadership. Many are big on theory but lacking in clear practical implications. This book, by contrast, is uniquely practical: everyday examples of leadership that are intentional, empowering, and strategic. Ministry practitioners will find this easy read invaluable in reshaping some of their habits, conversations, and practices toward a more kingdom-oriented culure." "J.R. Briggs and Bob Hyatt are crazy—crazy for God and his kingdom. Their new book Ministry Mantras will inspire and encourage church leaders who find themselves (as we all do) serving God in a crazy, messy, ever-changing world. Ministry Mantras will make a difference in our ministry." "Contemporary ministry has become industrialized. Today we have reduced the mystery of God's working in the world to simple, mechanical formulas and we assume that making disciples is no different than manufacturing widgets: it's all about having the right processes. This often gets expressed in quick-fix, turnkey solutions to any ministry challenge. 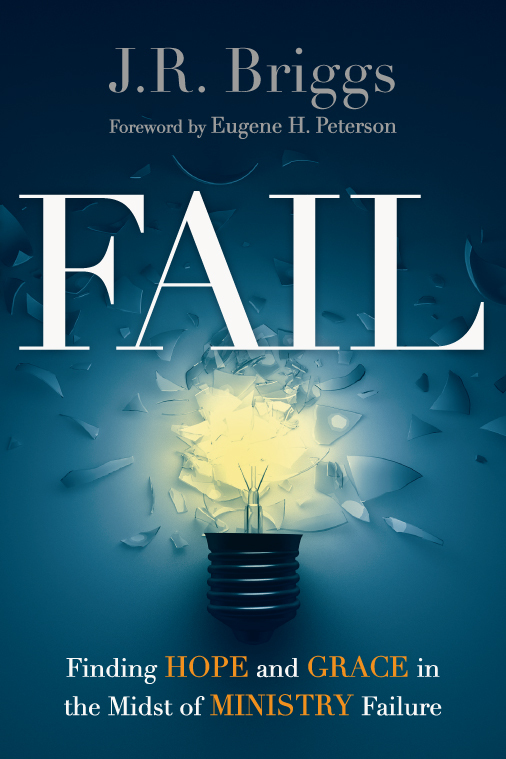 Unfortunately, the bite-sized morsels of leadership advice that dominate ministry today rarely contain any genuine thoughtfulness, let alone biblical wisdom. That's what makes Briggs and Hyatt so remarkable. They satisfy our cultural desire for the simple without succumbing to the simplistic. Their mantras are short and memorable but they have deep roots in Scripture, tradition, and the hard-won wisdom of saints. 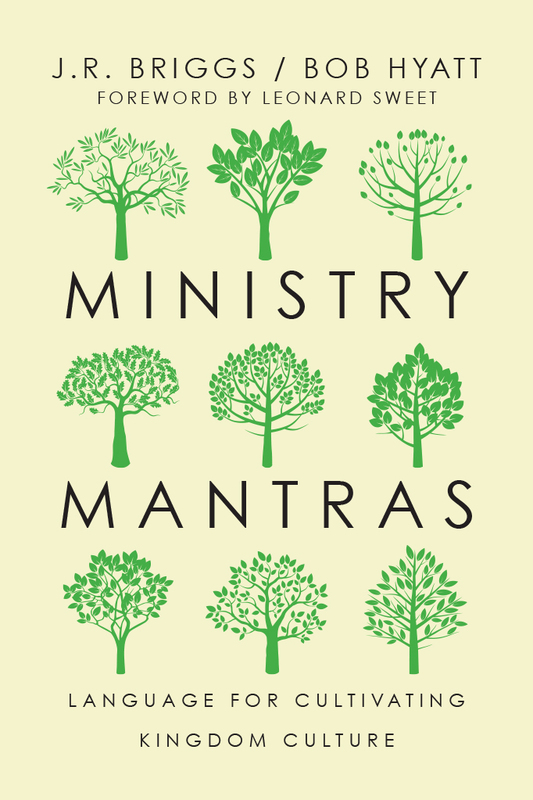 That makes Ministry Mantras a rare book with equal measures of depth and usefulness." "J.R. Briggs and Bob Hyatt have given us a gift—a valuable compass complete with instructions. This book is a must-have for any servant, pastor, or leader who is passionate about leading their church to the center of Jesus' heart." "Ministry Mantras is a collection of invaluable insights on leadership and community that have been worked out in the language and the laboratory of the local church. Briggs and Hyatt have curated dozens of memorable sayings that are profound and portable. They are seeds for life and leadership, simple sayings that contain incredible impact. This book will be a well-worn field guide for the wordsmiths, language leaders, and cultural creators in the kingdom." "Ministry Mantras is a welcomed water stop in the marathon that is ministry. Unpacking their tough, to-the-point, pithy sayings with real-life and biblical illustrations, Briggs and Hyatt serve a read that is not only refreshing but refueling when facing the ups and downs, celebrations, and challenges of being on God's mission. Whether you take a sip here and there or take it all in during one sitting, you'll find these powerful words resonating in your heart, mind, and soul long after the pages have been turned." "Leaders are cultural architects. If you want to create a missional culture, read this book. J.R. and Bob understand that central to any culture is language. Words shape and form us. Words bring life and death. J.R. and Bob have freshly inspired me to consider the ministry mantras that I need to speak and embody to cultivate the church as movement. For words create worlds and those worlds recreate us." "This book is a gem! Bob and J.R. translate stories from the trenches of ministry into ridiculously practical principles that are insanely sticky for ministry. These mantras will get stuck in the heads of leaders and the vernaculars of teams. If you are looking for a resource to unite your team around a common way of living and talking about leadership, you've found it!" "Jesus did pithy—so well that people remembered so much of what he said. His brilliance was illuminated by the fact that he always chose to incarnate truth in the words and language of real, everyday people. In short, God spoke our language; he never spoke his own. Ministry Mantras reveals a similar commitment—a commitment to bearing the truths of ministry for real people. I commend this book heartily, knowing that it will, like Jesus, offer truths that we can actually remember and use in our lives." "A mantra that I live and lead by is 'words shape imagination.' In Ministry Mantras, J.R. Briggs and Bob Hyatt bring their wisdom to bear on how compelling turns of phrase can cultivate kingdom culture. By inviting faith communities to provoke imagination through the use of mantras, they offer one way to help folks internalize grace-filled values and externalize the way of Jesus. Churches and individuals alike will find mantras to live by in this book. I can't recommend it enough!" 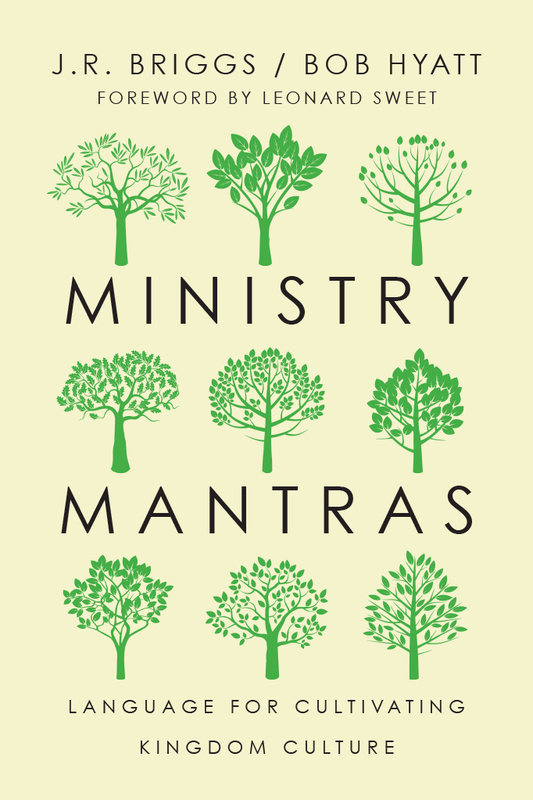 "Ministry Mantras should be required reading for all Christian leaders. Though a small book, it's packed with one big idea—that one of the most effective yet often overlooked ways to shape a church's culture lies in the creation and consistent use of catch phrases. As you read this book, get ready to have your kingdom imagination ignited!" "According to leadership guru Edwin Friedman, leaders are those who describe reality without blame. But ministry rarely allows the space needed to shape words that describe reality well—which is why we need a resource like Ministry Mantras, whose simple yet deeply scriptural and practical proverbs help us describe—and shape—reality for our communities. These are not random, pithy sayings, but a holistic, healthy vision of ministry expressed in succinct, everyday language, ready to be shared and repeated. And lived." J.R. Briggs has served in ministry for over a decade in mega-churches, house churches, and church plants. His books include Fail, Eldership and the Mission of God, When God Says Jump, and Redefining Life for Men, and he coauthored The Message // Remix: Solo with Eugene Peterson. J.R. is the founder of Kairos Partnerships, walking alongside and encouraging pastors and leaders in order to better equip them for God-honoring ministry. 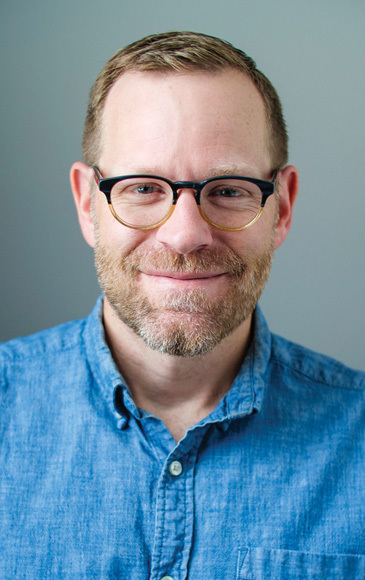 He also serves as the director of leadership and congregational formation with The Ecclesia Network and is on staff with Fresh Expessions U.S. He was the creator and curator of the Epic Fail Pastors Conferences, and he is cultural cultivator of The Renew Community, a faith community for the hurting and the hungry in Lansdale, Pennsylvania, where he lives with his wife and two sons. J.R. earned degrees in biblical literature and Christian education from Taylor University in Upland, Indiana. 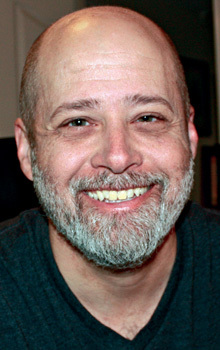 He also studied abroad at Jerusalem University College and holds a masters degree in missional theology from Biblical Theological Seminary in Hatfield, Pennsylvania. 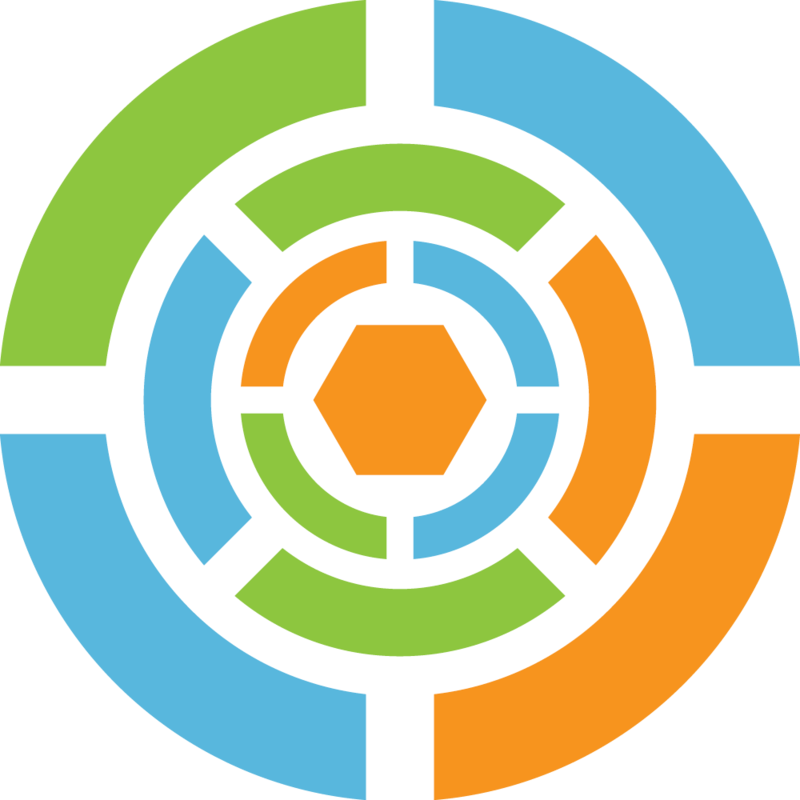 Check out Kairos Partnerships, J.R.'s ministry for encouraging and equipping pastors. Learn more about Epic Fail Pastors Conferences. Bob Hyatt is the founding pastor of Evergreen Community in Portland, Oregon. In addition to being a pastor, he also serves as a spiritual director and coaches pastors and church planters towards Jesus-focused success in ministry. He is the coauthor of Eldership and the Mission of God with J.R. Briggs. A graduate of Western Seminary currently completing a doctorate at George Fox Seminary, Bob is the director of church and movement multiplication for the Ecclesia Network and is on staff with Kairos Partnerships. He is married to Amy and together they have three children.